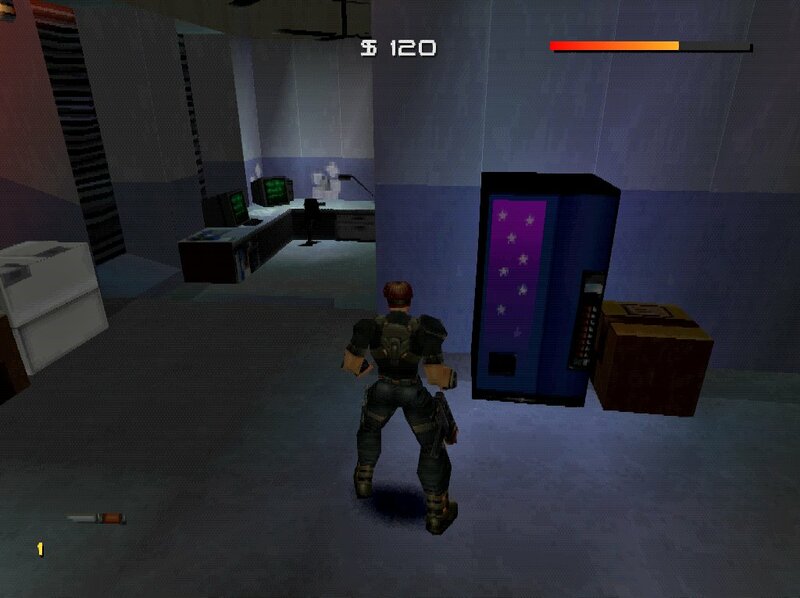 I hope this purple vending machine from Fighting Force 2 sells grape soda. Otherwise, it’s a pretty huge disappointment. 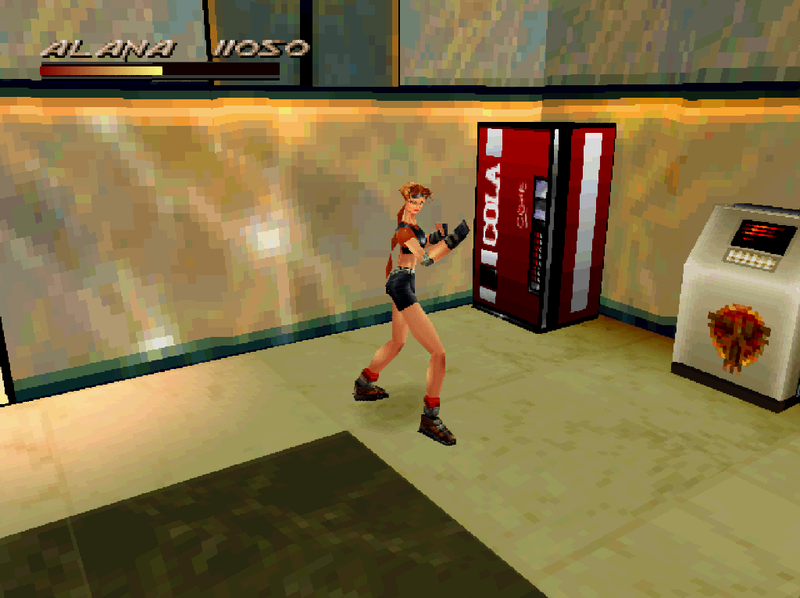 After an ice-cold cola, Alana will be ready to take on all comers in Fighting Force for the PlayStation. 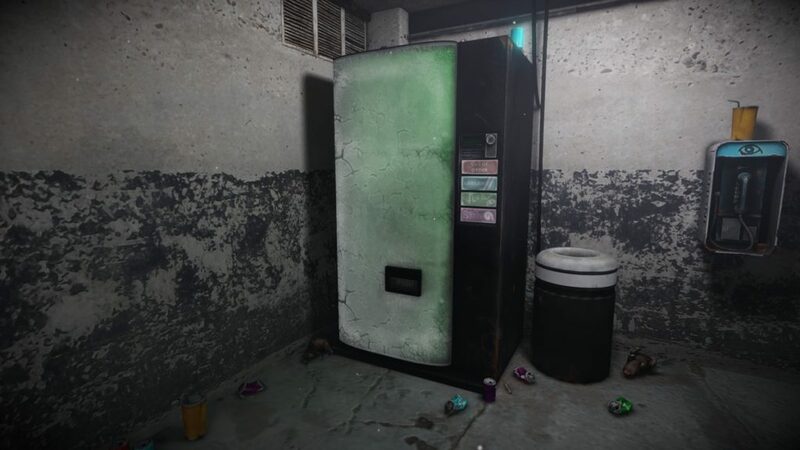 Thanks, Matt!